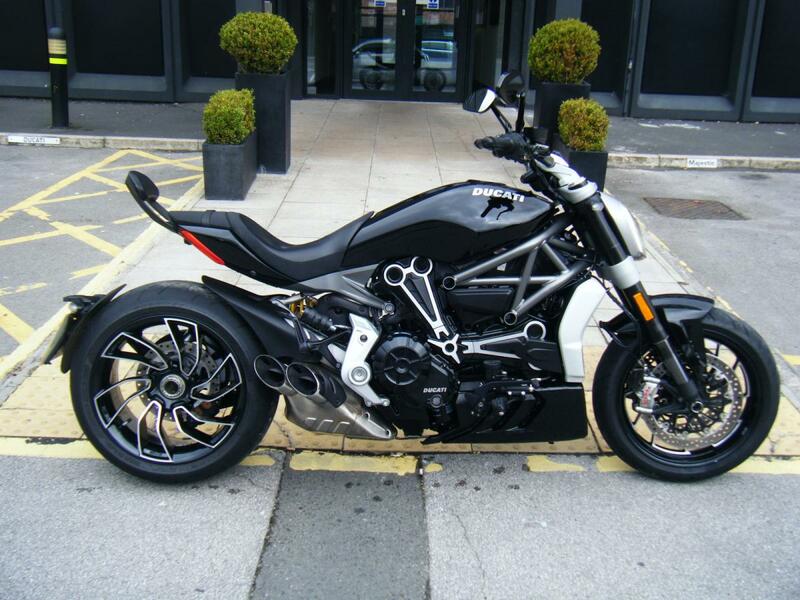 Ducati XDiavel s 2016 16 reg. one owner with just 2950 miles with full service history. Standard bike with the exeption of a set of Billet mirrors. Give sales a call on 01619739572.